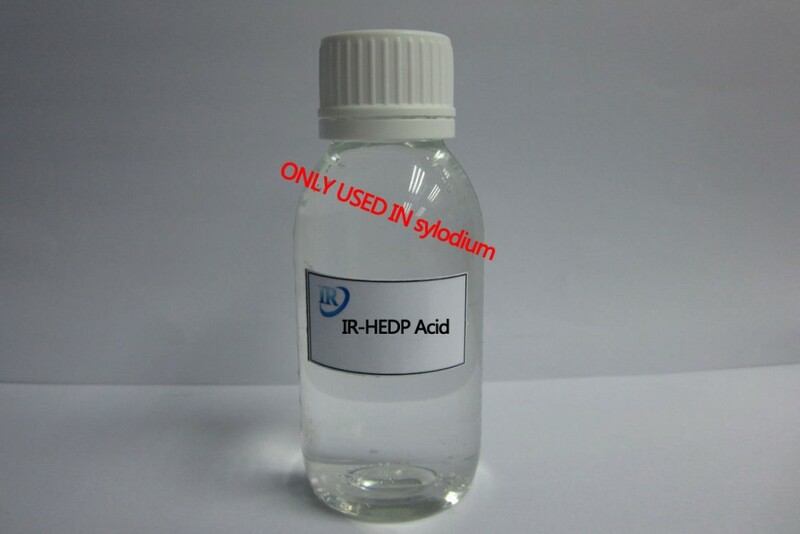 Company: Shandong IRO Water Treatment Co., Ltd.
HEDP (Hydroxyethylidene Diphosphonic Acid) is an odourless organic phosphorus chemical compound. For one thing, it is colourless to yellowish acidic liquid Moreover, HEDP is an organophosphoric acid corrosion inhibitor. 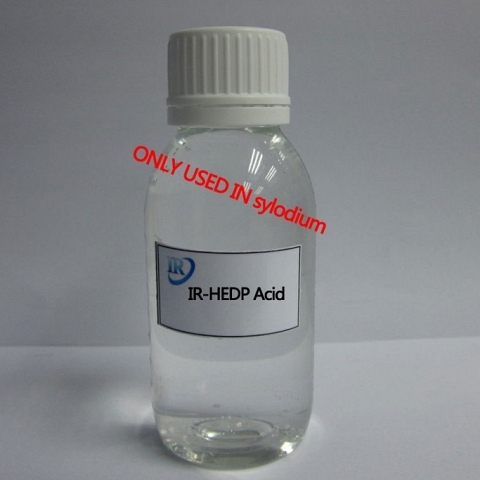 HEDP acid is used in various industrial applications. 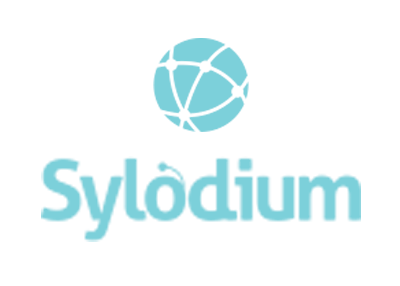 Such as industrial water treatment corrosion inhibitor and detergents. It further shows good stability in presence of chlorine. The same good as corrosion inhibition properties in presence of zinc and other phosphates. Shandong IRO Water Treatment Co., Ltd is a Global Leader in the production of water treatment chemistry. IRO specializes in the products that water treatment professionals utilize such as phosphonates, polymers, biocides and other related chemistries.